The Girl’s Dorm started construction in 2009. 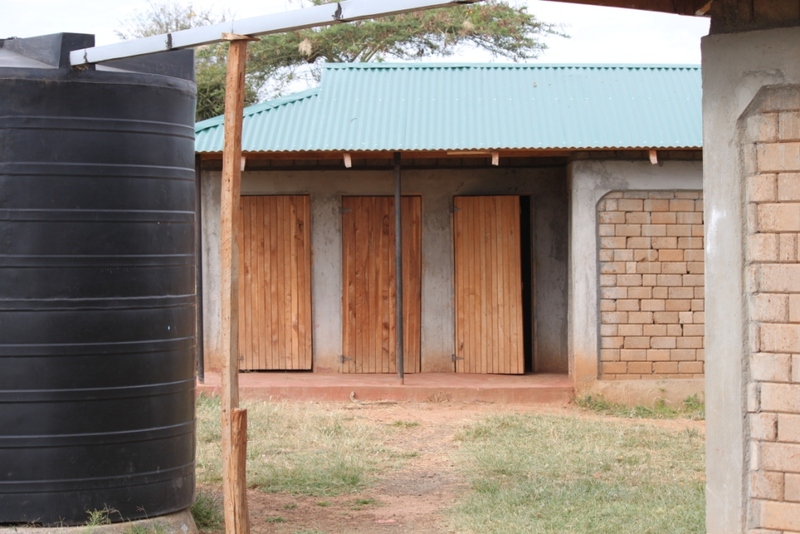 It was constructed with mud bricks made from a hydraform machine, on loan from the Nakuru Lands office for about two weeks. Over 15,000 interlocking bricks were made and the total cost was about $25,000 USD. Funding was provided by Rancho Bernardo Community Presbyterian Church in twofold. In the Fall of 2008, the RBCPC Resale shops donated all proceeds from the opening of their “Splash” store to the construction of the Girl’s Dorm, and the 2010 Easter offering was sent to finish the project. The girl’s moved into the building in March 2010 much to their delight.